Founded in 1850, the Town of Dobson came about as a result of the geographical division of Surry County by the North Carolina General Assembly. Dobson was created in the center of the county to serve as the new county seat. The town was named in honor of William Polk Dobson, a State Senator from Surry County who died in 1846. It was incorporated in 1891 and, since that year, has had a municipal government. 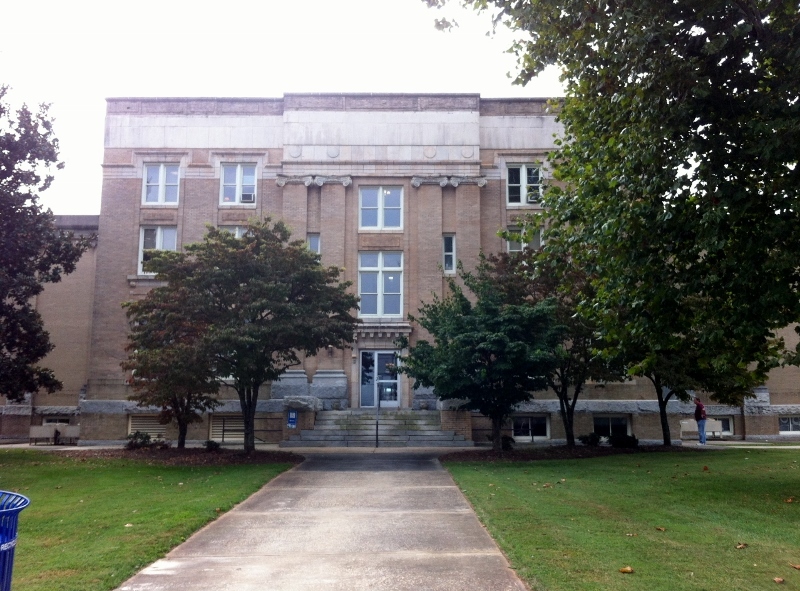 This building is the second Surry County Courthouse at this location. 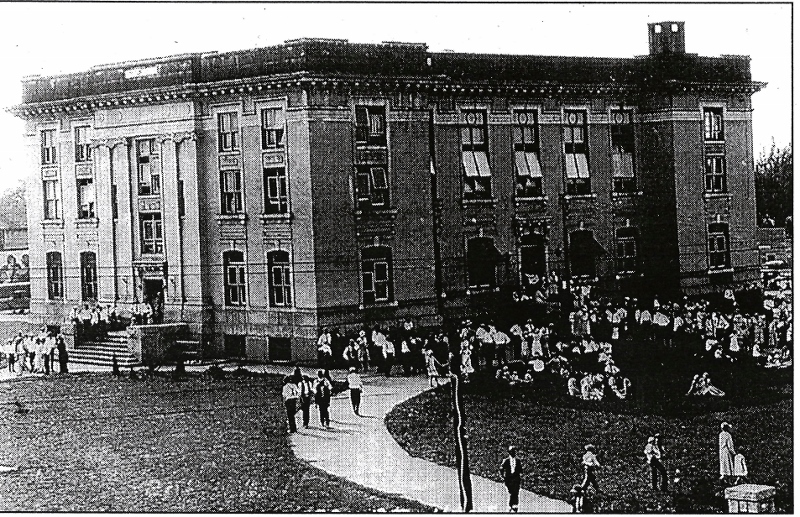 Originally a square building, it was built in 1916 for approximately $98,000 and was enlarged in 1971 with two-story wings. 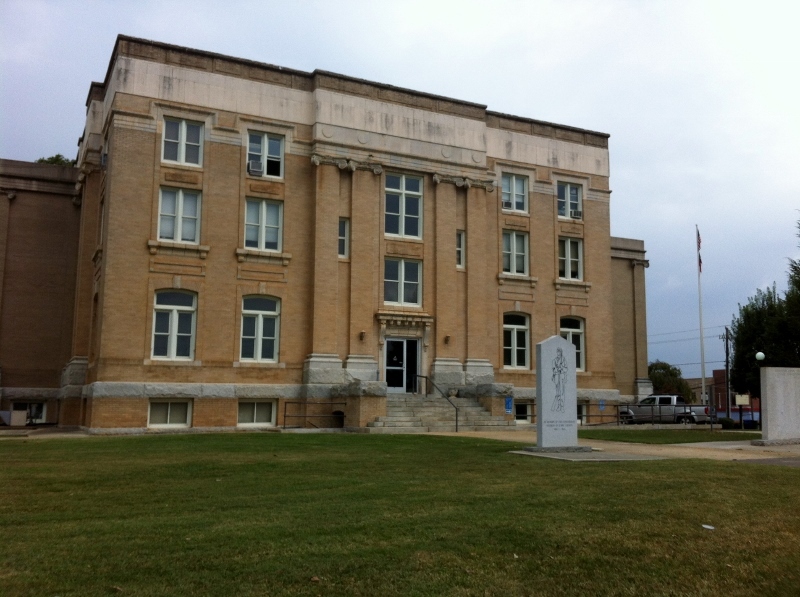 It operated as the courthouse until the early 2000s. 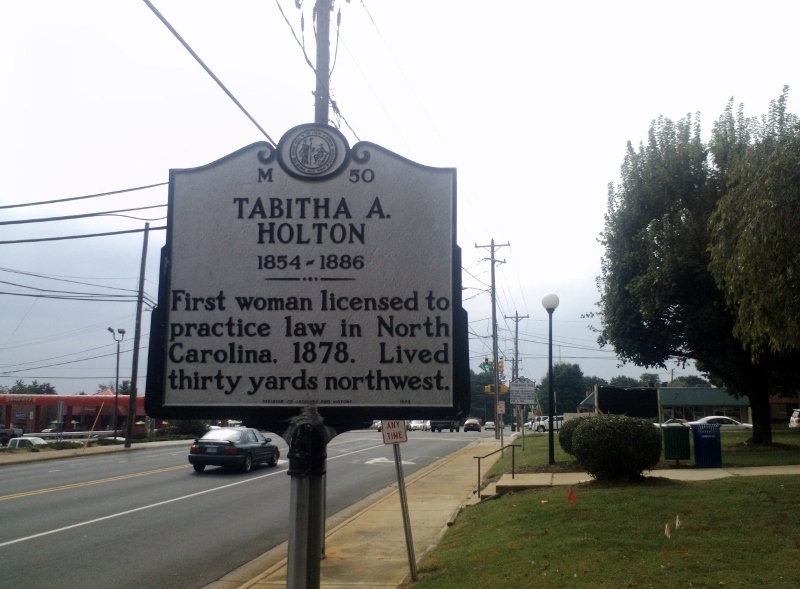 Take a walk around this courthouse and you will see many historic markers such as Stoneman’s Raid and Tabitha Holton, the first woman licensed to practice law in North Carolina.